The UTStarcom’s UOA5330-O is the newest intelligent dual-band outdoor access point supporting the latest 802.11ac Wave 2 standard, 3 spatial streams, 3x3 MIMO. These advanced features along with dual-radio dual-band design offer extreme performance with aggregated data rate up to 1.75Gbps. Providing large coverage area, big number of SSIDs and high throughput, UOA5330-O is ideally suited for installation in dense urban environments, deployment of hotspots, providing connectivity in stadiums, malls, campuses, and for many other outdoor applications. Providing up to 32 BSSIDs, the UOA5330-O can assign individual parameters and security policies for each SSID. 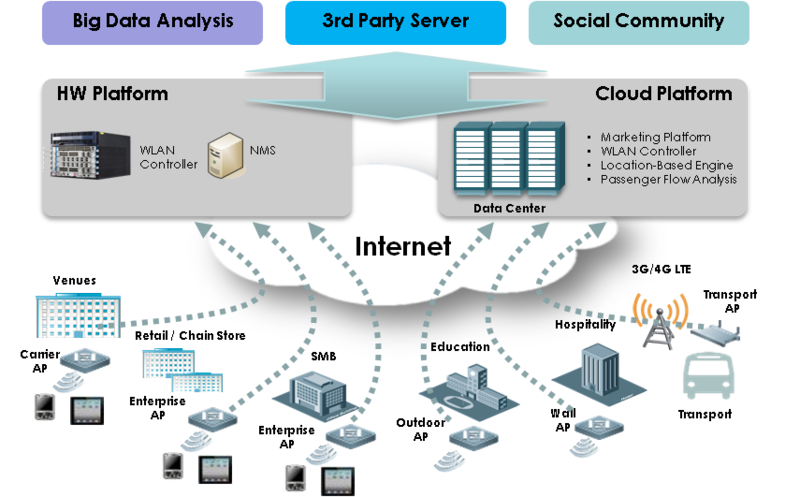 The product provides QoS enforcement through support of a wide range of QoS policies such as WLAN/AP/STA-based bandwidth limitation modes that prioritize key services. The UOA5330-O supports centralized (FIT) and local (FAT) network modes for greater deployment flexibility and easier device and network management. 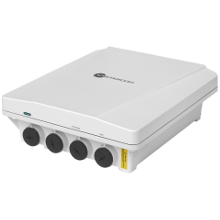 In FIT AP mode the UOA5330-O is managed via central Access Controller (see UTStarcom’s MSG Series), which handles all aspects of AP operations including configuration of channel, power, SSID, security, VLAN etc. As a part of AC-controlled wireless network, the UOA5330-O efficiently helps operators to meet the ever rising demand for bandwidth.